LEXINGTON, Ky. (Thursday, April 27, 2017) – The National Thoroughbred Racing Association (NTRA) today approved the appointment of three new members to its Board of Directors. The new directors are: Bill Mudd, President and Chief Operating Officer, Churchill Downs Inc. (CDI); Kip Levin, Chief Executive Officer, Betfair US/TVG; and Joe Wilson, President, Chief Operating Officer of PARX Racing, representing Thoroughbred Racing Associations (TRA), for which he serves as the organization’s current president. The seats for CDI and Betfair US/TVG expand the number of Board members from 13 to 15. Wilson succeeds the previous TRA president, Scott Wells. Audited NTRA financial results for Fiscal Year 2017 were presented and approved, showing net revenues of $5,299, which represents the fifth consecutive year of sustainable results for the organization. A change to the NTRA’s fiscal calendar year end from January 31 to March 31 received Board approval. The adjustment was made to accommodate the move of the National Horseplayers Championship (NHC) dates from January to February, allowing both of the NTRA’s marquee events, the Eclipse Awards and the NHC, to fall in the same fiscal year for easier accounting and year-over-year comparisons. The Board also received updates on legislative priorities, the launch of HorsePlayers.com, the new official online portal for the NHC and Breeders’ Cup Betting Challenge, the rebranded NHC Tour, and departmental reports from the NTRA Safety & Integrity Alliance, NTRA Advantage, and NTRA Communications. The next NTRA board meeting will be held at the Del Mar Thoroughbred Club in Del Mar, Calif., on July 18, 2017, coinciding with opening week of the Del Mar Summer Meet. The NTRA, based in Lexington, Ky., is a broad-based coalition of more than 100 horse racing interests and thousands of individual stakeholders consisting of horseplayers, racetrack operators, owners, breeders, trainers and affiliated horse racing associations, charged with increasing the popularity, welfare and integrity of Thoroughbred racing through consensus-based leadership, legislative advocacy, safety and integrity initiatives, fan engagement and corporate partner development. The NTRA owns and manages the NTRA Safety & Integrity Alliance; NTRA.com; the Eclipse Awards; the National Handicapping Championship; NTRA Advantage, a corporate partner sales and sponsorship program; and Horse PAC®, a federal political action committee. 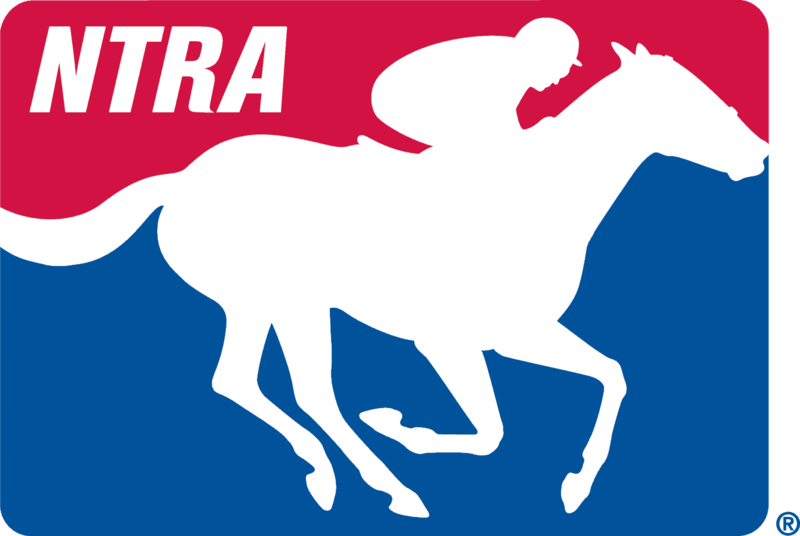 NTRA press releases appear on NTRA.com, Twitter (@ntra) and Facebook (facebook.com/1NTRA).